One of the things that most people wonder about when they first start their Keto diet is what they can eat for snacks now that crackers, cookies, and potato chips are out. 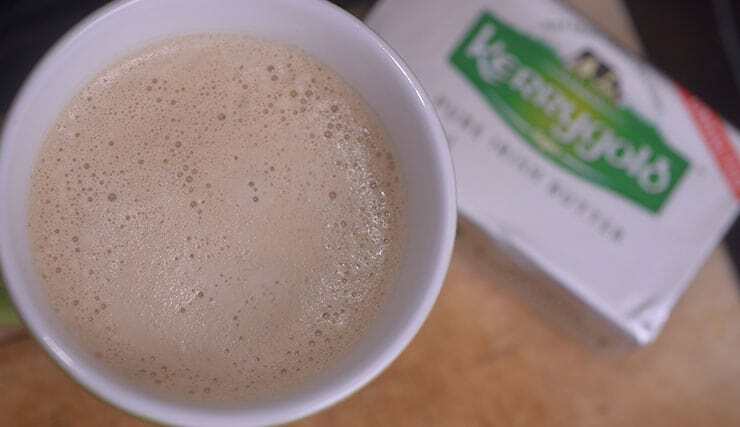 There are a great many snacks you can enjoy, as you will soon discover, but we want to mention 5 of what we feel are the quickest, easiest (not to mention healthy) snacks on the planet. Most snacks are simply a twist on what are already considered Keto Friendly Foods. Want to know more? Keep reading and get ready to drool! In case you haven't heard, Chia seeds are quite the super food and they make a terrific addition to your low carb eating plan. These tiny seeds are known to absorb water like crazy, so it doesn't take very much of them to make a nice "gel" that can be used in smoothies, yogurt, or baking. 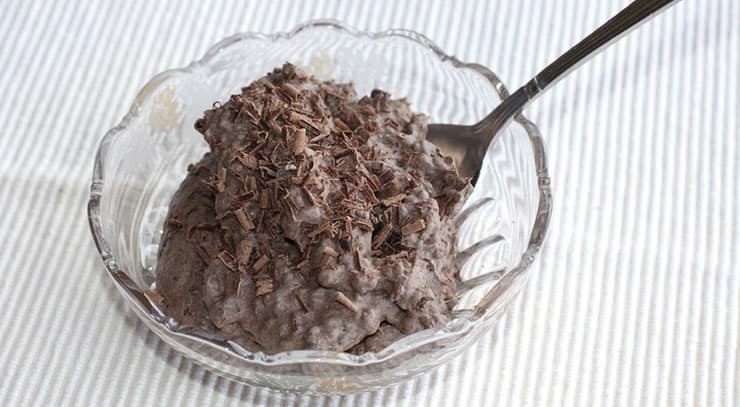 In this article, we want to clue you in on how to make some super Chia "pudding" that will knock your socks off! 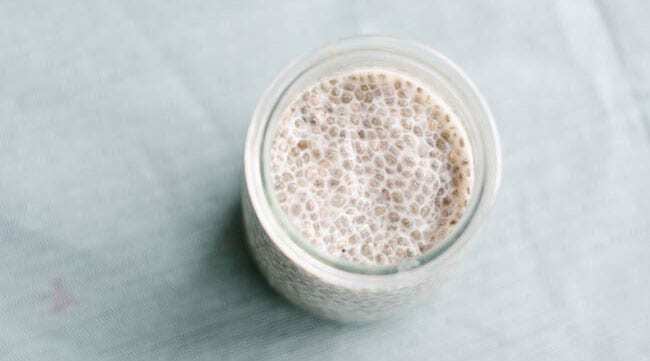 If you decide to use almond milk, rather than coconut milk, you should increase the chia seeds to ½ a cup. OK, we agree that the name leaves something to be desired, but don't let the name fool you! We aren't talking about eating balls of bacon fat or lard, but rather, low carb, low protein snacks that are loaded with fat and taste delish! 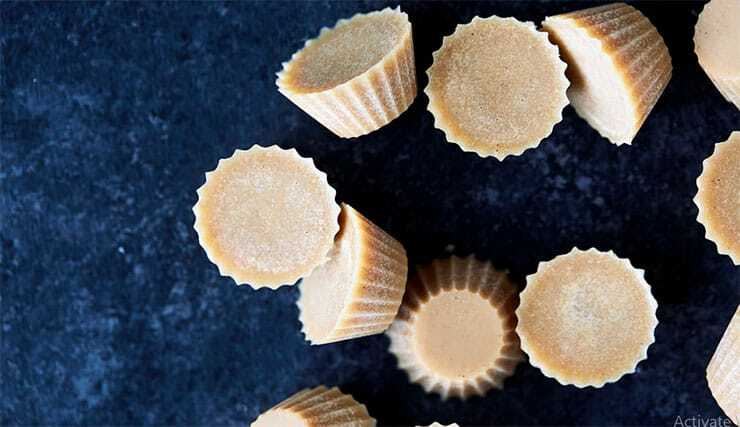 There are literally hundreds of recipes out there, but for this article, we will simply list an all time favorite, Keto Coconut Fat Bombs. Refrigerate for one hour and enjoy! Who doesn't love the delicious taste of rich, creamy avocados? 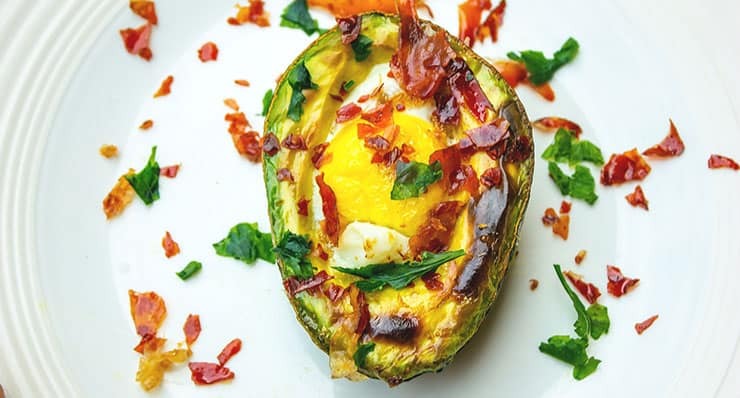 We are going to step it up a notch and add an egg to the mix for a super delish snack. Make this at the same time you are making breakfast, and you will have a healthy snack all ready to take with you! These won’t keep long, so wait no more than a few hours before you eat them. Sprinkling the finished avocado with lemon juice will help retain color and flavor for perhaps another hour, but these really are best eaten within 4 hours. This is another delish snack that really needs no prep time. 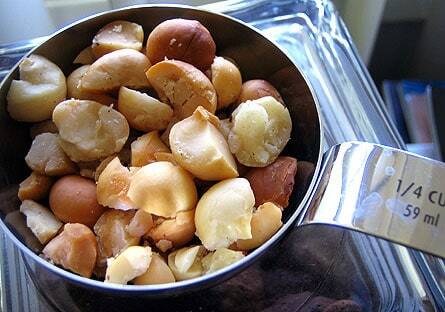 Macadamia nuts should be included a few times a week in every keto diet. Just a small handful each day will help to satisfy your urge to chew, but contain 80% monounsaturated fat, which is super heart healthy. Sprinkle them on a salad, slice some on your veggies, or just eat them right from the bag. Don’t eat too much, however! The best way to avoid overeating is to measure out 1 ounce at a time and put them in zip lock bags. One bag every other day and you are well on your keto way! Most people add MCT oil to their morning coffee, but we have found that you can use it to make a terrific salad dressing. Simply mix 2 Tablespoons of ranch or blue cheese dressing with 1 tablespoon of MCT oil.